Faraji was born and raised in the Masese slum, just outside of Jinja Uganda. While financially life was always difficult for the family, Faraji found love and support in his mother, Ana. She did her best to care for her family and through her beadwork and sales to tourists, she was able to send Faraji to school some terms. However, she was not able to raise the school fees required for him to attend regularly and he was often chased from the school. 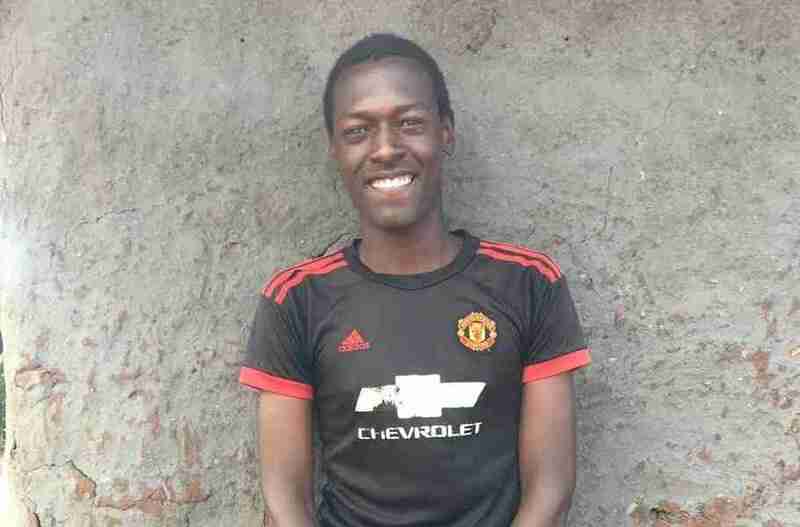 Despite the struggles to pay fees and to find enough food to eat, Faraji always valued education and did his best to succeed. Through the profits that Bulungi Beads makes selling Ana’s products, Faraji will have a scholarship to attend school and will be able to look toward his future with HOPE. Why? I want to drive in an airplane and travel to other countries and also to make a good income so I may be in a position to support my family.